Was there a time that you thought about how useful some tools are? Do you consider that the smallest and unnoticeable home tools are that helpful? Maybe you have, or have not, but whether you agree or not, there are certain tools that have big contributions in terms of fixing and maintaining things. Here are 8 of them that you need to have in your tool box or garage. 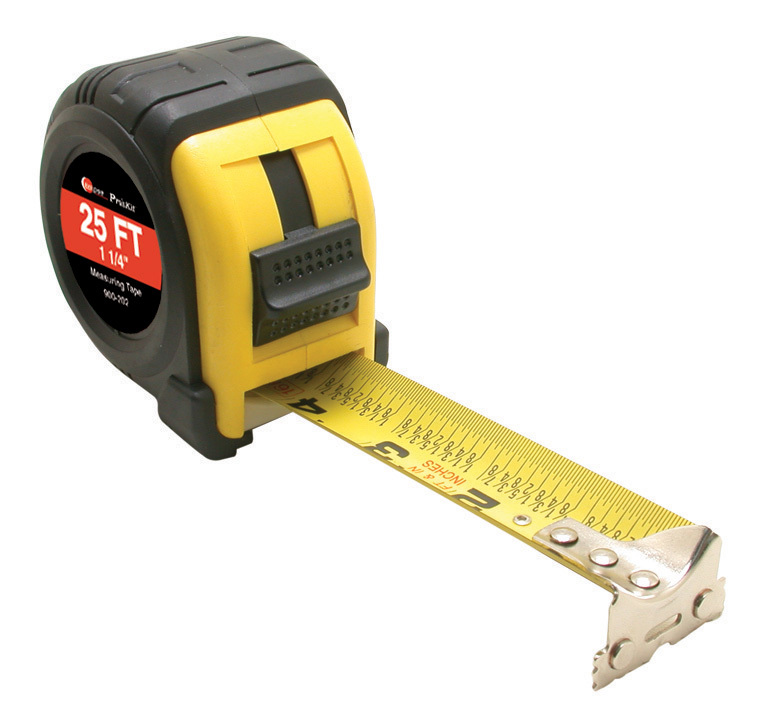 Whether there is a need to build, repair, add furniture or improve something, a tape measure is undoubtedly necessary. Every home owner needs this kind of tool. Not to mention that it is also helpful in checking your own height and waist size. Thus, it must not be absent from your tool box, and since it is not that expensive to buy. One thing that keeps a home beautiful is a new color. Whether light or dark colored, giving a new shade to the interior and exterior of the house can accentuate it. Therefore, paint tools, which primarily paint brushes and paint rollers, are very essential as far as beautifying a house is concerned. 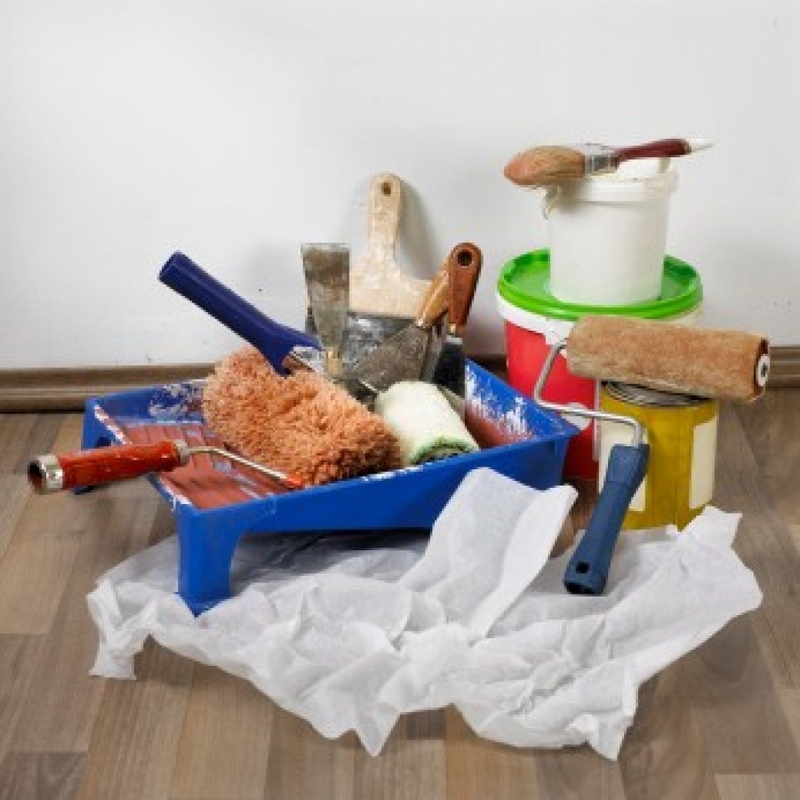 You need to have a set of paint brushes and rollers stuck in your house so you do not have to buy everytime you need to repaint or paint some rooms or wood furniture. Another tool that is mainly used for fixing and building is a hammer. There are a few types of hammers. One is a claw hammer that is most common. This is advantageous because you can easily and quickly remove nails in case you make a mistake or try to get rid of old nails or disassemble things. It is one tool to use for wood furniture, wood flooring and wood ceiling. A sledge hammer is another type, but this one is usually for destroying or crushing wood and concrete. Anyway, both tools are usually necessary. A complete toolbox must have the basics, which include adjustable crescent wrench and pliers. The adjustment setting of the wrench makes it easy for a person to remove or attach nuts and bolts in different sizes. On the other hand, a pair of pliers is as helpful and essential as the crescent wrench. This tool has its own main feature but very similar as wrench. You can use a simple pair of pliers or the one with channel lock. Saws vary according to “teeth” or in a more technical term the tpi, which stands for teeth per inch. While it is a good thought to have all of the different types of saws, you only need one or two of them. 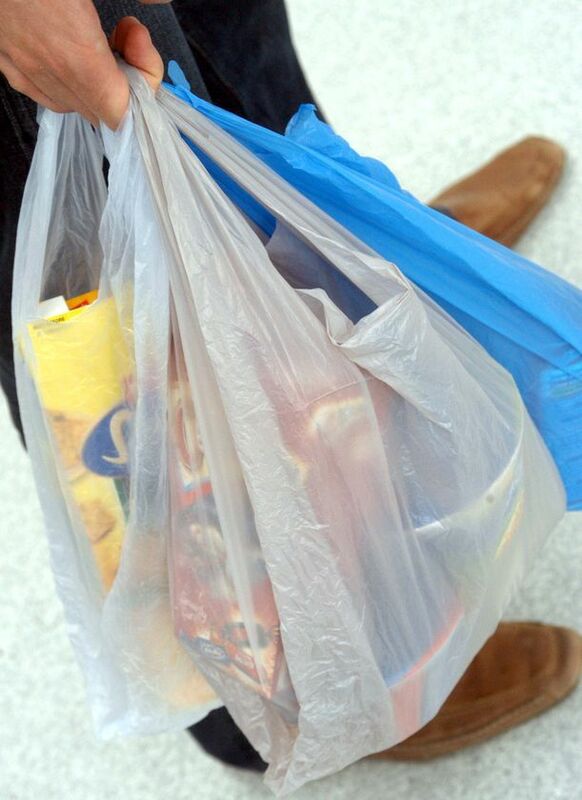 This will have to depend on the material you mostly cut. Generally, a hand saw should be as essential as other tools. 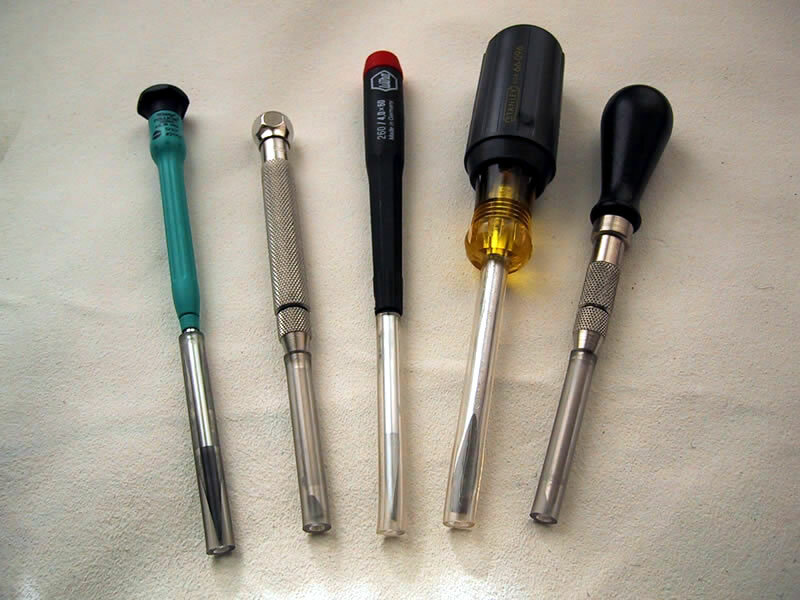 A set of screwdrivers is also important to own by individuals with homes. You do not have to be a house construction worker, an interior designer or an installer to have a complete set of screwdrivers. Any amateur will find this particular tool necessary. This tool is helpful in removing, adjusting or placing screws from different items, including kitchen appliances and electronics for entertainment. 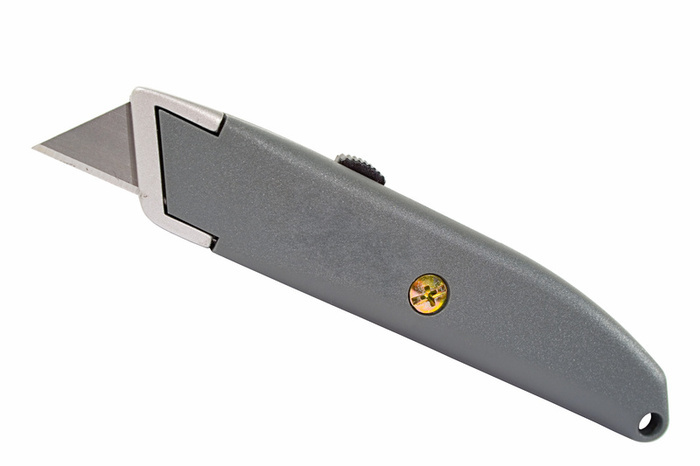 A utility knife is a multi-purpose tool for every home owner. Its many uses make it necessary to be included on the tool kit bag. It is able to cut a lot of materials from soft to hard texture, such as paper, wood and plastic material. You can use one knife frame but own different blades to make it more useful in so many ways. Lastly, but not the least, is a flashlight. You may think it’s kind of unrelated when the tools mentioned above are somewhat designed for building and repairing. Well, there are certain areas that are dark and you may need a flashlight to remove screws, disassemble nuts and bolts, etc. 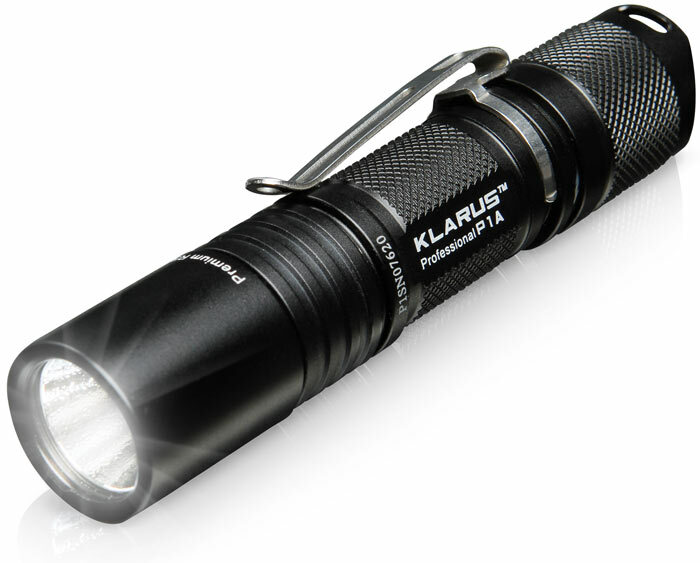 Remember there are some small or tiny pieces that may require the use of a flashlight. These eight tools are obviously pivotal in homes for various uses. 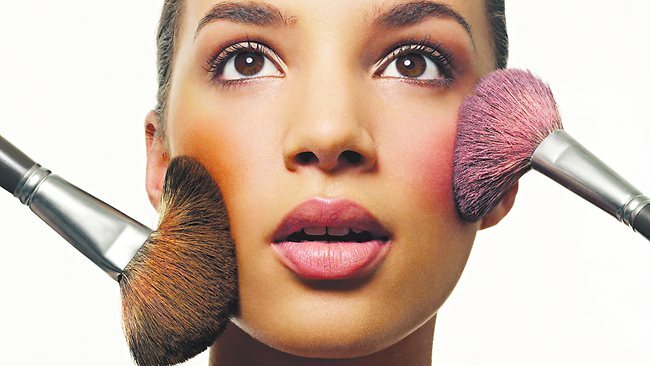 They are not usually noticeable but very essential that you cannot ignore.